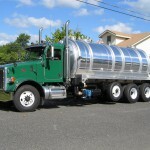 Should You Purchase or Finance Your Septic Truck? Acquiring a truck is always expensive, but specialty trucking companies face the steepest price tag of all. 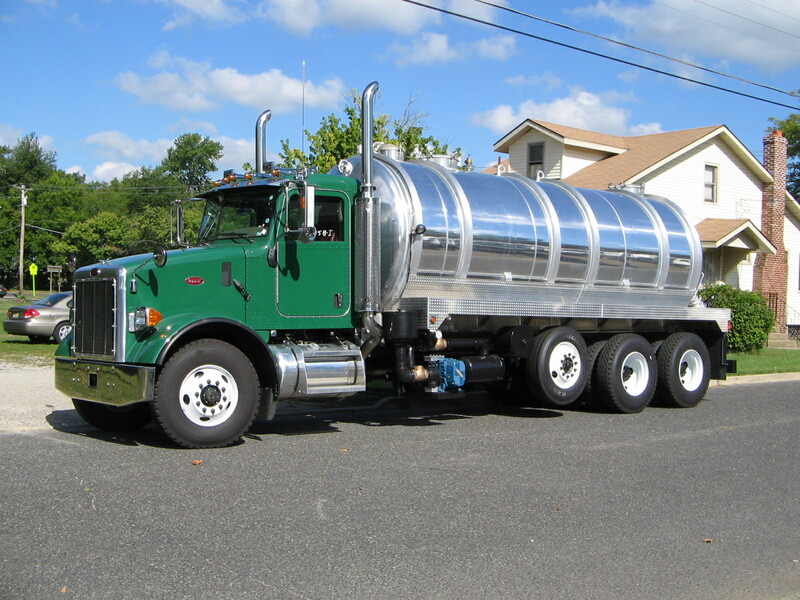 Septic trucks are often custom-built, require a myriad of specialized parts and can easily cost a quarter million dollars. To put that cost into perspective, septic trucks can be five times more expensive than long-haul trucks, leaving septic companies at a crossroads: How can operators secure their equipment without breaking the bank? Most often, septic companies search for a new or used truck to expand their fleet, or to begin a municipal or government contract. When the time comes, there are three primary methods to acquire a new piece of equipment: leasing, financing and purchasing outright with cash. • Leasing is the best option for companies whose main focus is capital preservation and securing equipment with the lowest upfront cost. With a lease, operators can preserve cash flow for unexpected costs, such as repairs for wear and tear or inclement weather. Generally, a lease is considered a type of rental contract for equipment, and is almost always secured by the equipment seller. • Financing in the form of a loan is geared toward companies looking to maximize depreciation on the asset. By writing off the interest on an equipment loan, companies can leverage their cash on hand for strategic investment, while securing the equipment they need. • Purchasing equipment out-of-pocket is ideal for companies who want to own the asset and avoid holding any debt—but this option is largely unrealistic in the septic business. Septic trucks almost always require some element of customization. Cost can rise dramatically, as septic operators pick and choose specific features and pieces of equipment to serve their customer base. Every septic truck starts with a chassis from a dealership. Upfitters that create custom-built septic trucks then work closely with vendors and dealers to deliver the perfect truck for each operator. It really depends on the financial situation of the company looking to acquire equipment. It’s a delicate balance between compromising on specifications and time it takes to find a used truck or getting a new truck that perfectly meets the job requirements. Customization allows an operator to select a specific sized vacuum, specialized water tank or other equipment, but the operator must also put down a deposit with the dealer or manufacturer. This deposit can be 10 to 30 percent of the total cost, depending on the type and number of trucks, leaving some companies scrambling for cash to pay the upfront fee. However, with equipment financing, some lenders will pay this deposit for an operator with good credit and time in business. Due to the high cost of septic trucks and need for customization, equipment financing is the smartest choice for today’s operators to preserve cash. A financed truck generates revenue to service the debt and produce positive cash flow, ultimately paying for itself over time. Low monthly equipment lease or loan payments are also considered a pre-tax business expense. In such a specialized industry, it’s important to have a group of lenders and vendors that understand an operator’s needs and have the capabilities to service them quickly and efficiently. Equipment financing ensures some of the best interest rates, regardless of an operator’s time in business, credit score, type of equipment needed or contract. To buy, lease or finance equipment is a question for every business, and an important one in the septic industry. While some operators may still choose to pay cash for their next truck, the savvy septic company uses equipment financing to secure the equipment they need to start a business, expand or take on the next great project.